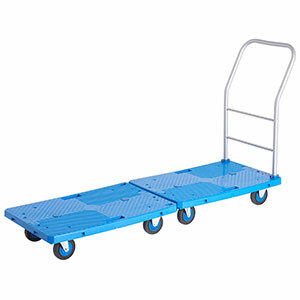 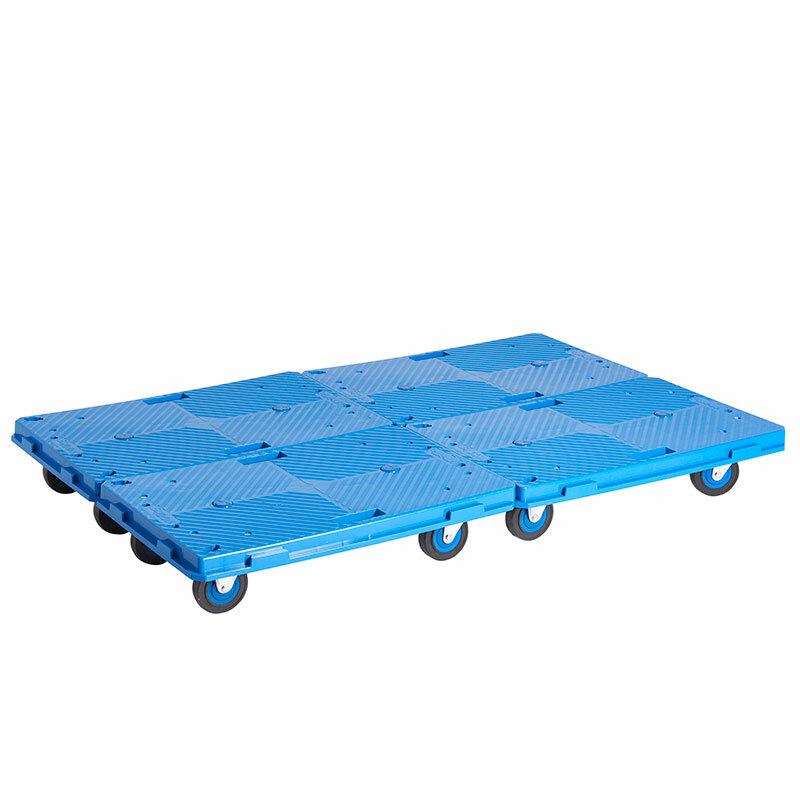 These trolleys can be used on their own or can be interlocked to create a larger platform for carrying a wider range of large goods. 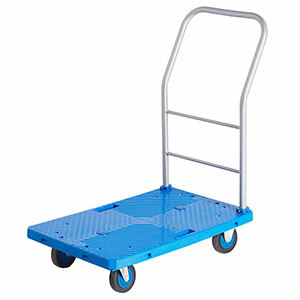 The handle can be easily removed to create a dolly, making these trolleys really versatile and with their four swivel 100mm low noise castors they are highly manoeuvrable. The ultra smooth silent rubber castors make these trolleys ideal for use in quiet environments and they are lightweight, hygienic and easy to clean.